Hello Crafters!! Today I am posting a card that I made previously, but did not get around to posting. 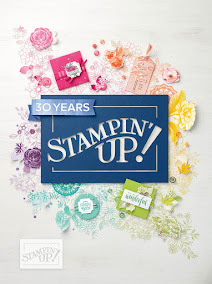 The cardstock and pattern paper are from Stampin' Up! 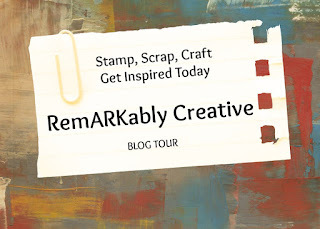 I watermarked the base cardstock using the Watercolor Trio from Stampin' Up! I used the horse image from a stamp set from Michael's. I used watercolor paint to color in the horse and his mane. Enjoy!